Peaches is a boutique fitness studio on Bondi Road. With a maximum of 15 students per class, you are guaranteed a personal experience, never being lost at the back of the room worrying about your form. 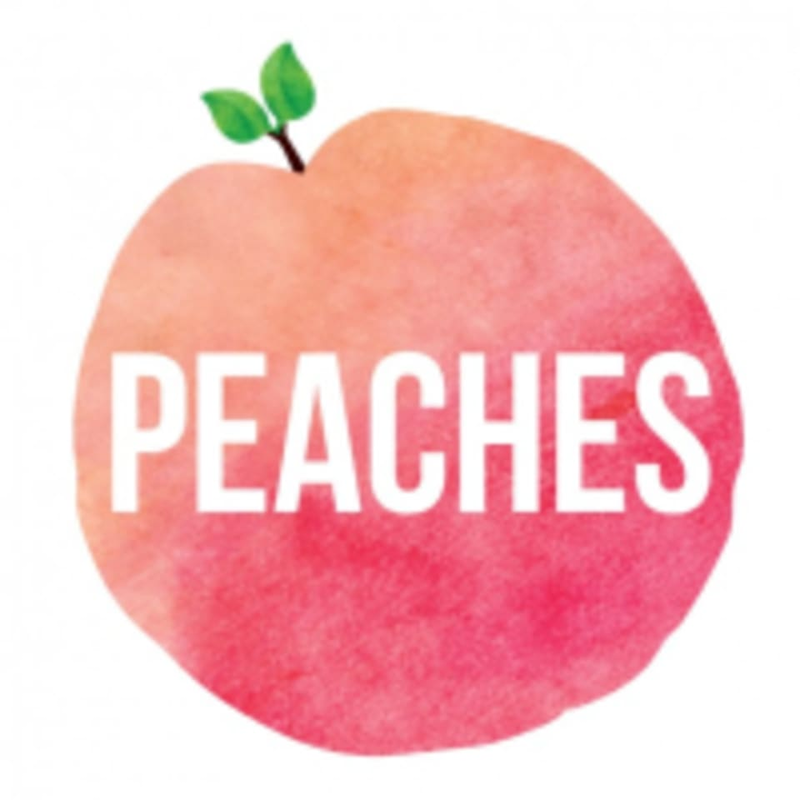 Peaches welcomes those of all fitness levels, and specialises in pregnancy and post natal care. Pregnant clients are welcome to join in on almost all group classes, and private clients can bring their little ones to the studio, no questions asked. At Peaches, the team pride themselves on knowing each and every student not only by name, but by injury history, number of children, favourite workout - you name it. They're not just a Pilates studio - they're your one stop fitness shop! Come and try our Boxing, Pilates, Boxilates, Barre, PlateFit, Cardio, Weights, Yoga and Resore classes. Great work out! Loved having tori back to teach!! My bum is on fire ???? Great sweat! Good energy in the room! Great class! Laura made the effort to correct me when needed without making me feel silly. Thank you! ???? Arms are burning! Great class!